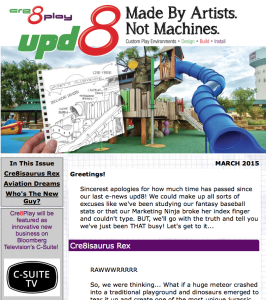 Do you get our upd8, Cre8Play’s e-news? NO?? Let’s turn that frown upside down! 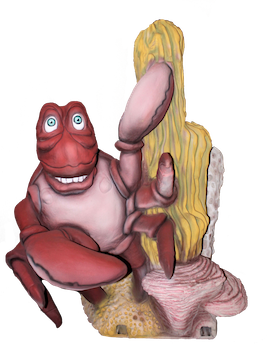 Shoot us an email at info@cre8play.com and type “upd8” in the subject line. We’ll put you on ‘the good list’ so that you are sure to receive future upd8s!